Well, it’s happening. 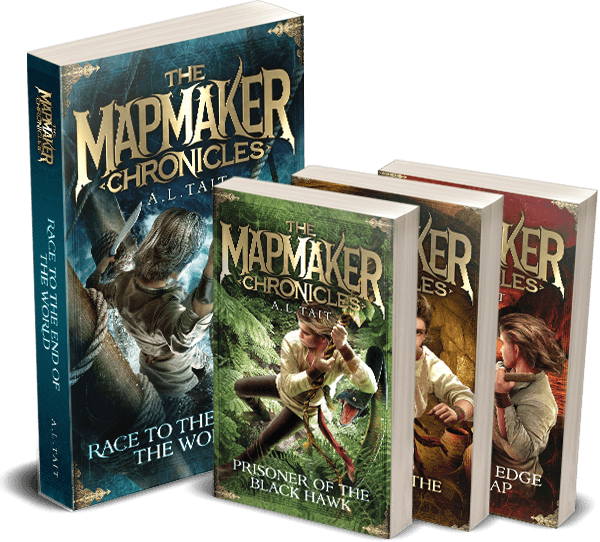 The first three books in The Mapmaker Chronicles series are on sale in the USA and Canada, through publisher Kane Miller. 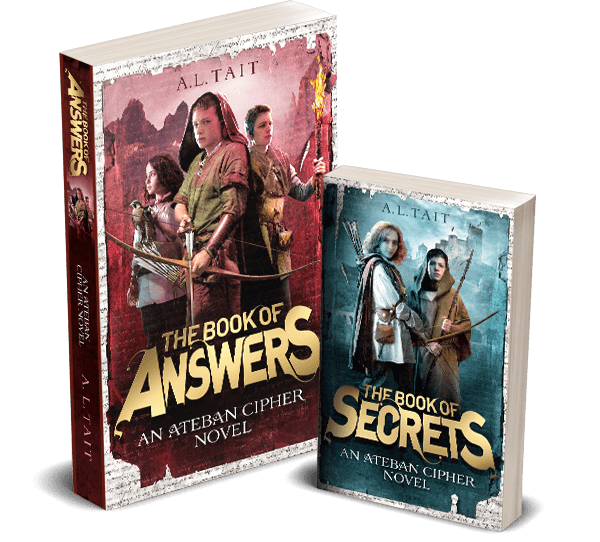 The company works a little differently to most publishers and does not sell through Amazon. You can read more about why, and how they do make their books available, here. 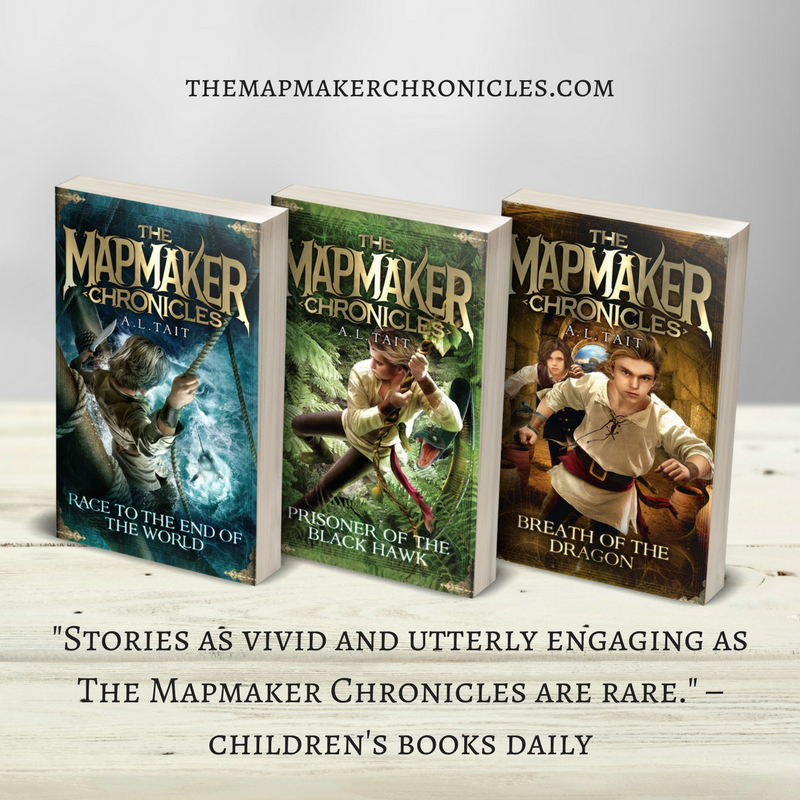 If you’re new to my site and would like to find out more about The Mapmaker Chronicles, visit the series website here to read about each book, and for extracts, resources, reviews, FAQs, teachers’ notes and more. And that’s about all I can write now because I’m TOO EXCITED TO TYPE. Oh wait, please tell your friends! Share the news far and wide. Shout it from the rooftops. Or just whisper it to the person next to you. I would very much appreciate your help to spread the word.